Shivendra Singh Dungarpur talks about a week-long course on film preservation and restoration. You have been working with Martin Scorsese on restoration projects. Is he involved in this course as well? I collaborated with Scorsese’s World Cinema Foundation for the restoration of Uday Shankar’s Kalpana (1948) and the Sri Lankan filmmaker Dr Lester James Peries’ film Nidhanaya (1972). Scorsese has been a passionate and extremely effective advocate for the cause of film preservation and restoration not just in the US, but around the world. He set up the Film Foundation and the World Cinema Foundation expressly to forward this objective. His involvement in the Film Preservation & Restoration School India is through these bodies, who are partnering with Film Heritage Foundation, to hold the course in India for the first time. The course will be held in February. Any specific reason behind creating a buzz around it so early? our website as well as on our collaborators’ websites. Through this course, are you trying to create technicians who will be part of restoration projects? 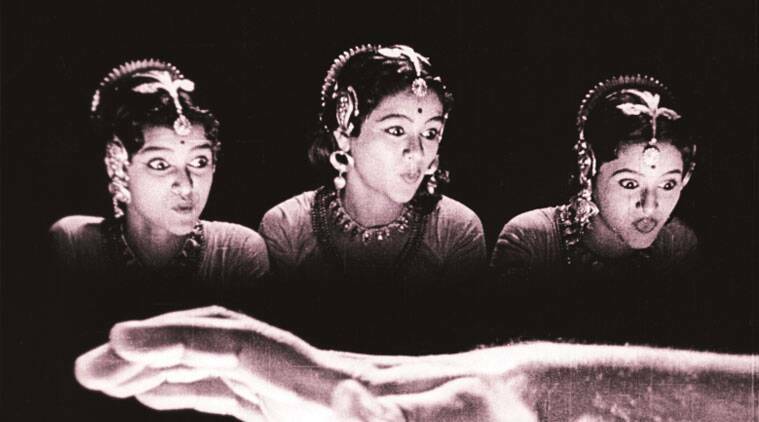 Currently, the film preservation and restoration scenario in India is abysmal. We have only one archive: the NFAI, Pune. This serves the largest and one of the most diverse film industries in the world. In 2013, India made 1,724 films in 32 languages. This would be a mammoth task for any archive and to be fair to the NFAI with the lack of funding, trained personnel and resources, it is unmanageable. In addition, most labs in India are shutting down their photochemical facilities along with the storage areas where some producers have traditionally kept their prints/negatives post release. We are hoping that the industry, post-production labs and other stakeholders, will realise the importance of creating climate-controlled storage facilities and preserving existing photo chemical facilities. What prompted your decision to get students from Nepal, Sri Lanka and Bhutan? The reason we wanted to include these countries is because they all have film legacies that have been terribly neglected and will be lost to the world if they don’t start preserving their cinema. The Film Preservation & Restoration School India is an intensive course. While the actual course in Mumbai will be held onsite at Films Division from February 22-28, 2015, selected applicants will have to start with online preparatory material, which will be available to them from January 14 to February 18, 2015. The course consists of lectures/presentations followed by interactive sessions with experts on film archiving and preservation from around the world. There will be screenings of restored classics and 10 modules on film restoration including hands-on training in the latest techniques that will be conducted by a technical team from L’Immagine Ritrovata, a state-of-the-art film restoration lab in Italy. For further information log on to filmheritagefoundation.co.in or write to contact@filmheritage foundation.co.in for further details.